Need Greater Efficiency? We Can Handle It. 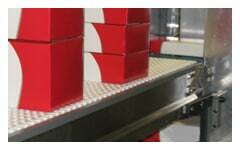 See our manufacturing and packaging solutions below. Understanding your product and assembly line requirements is our specialty. 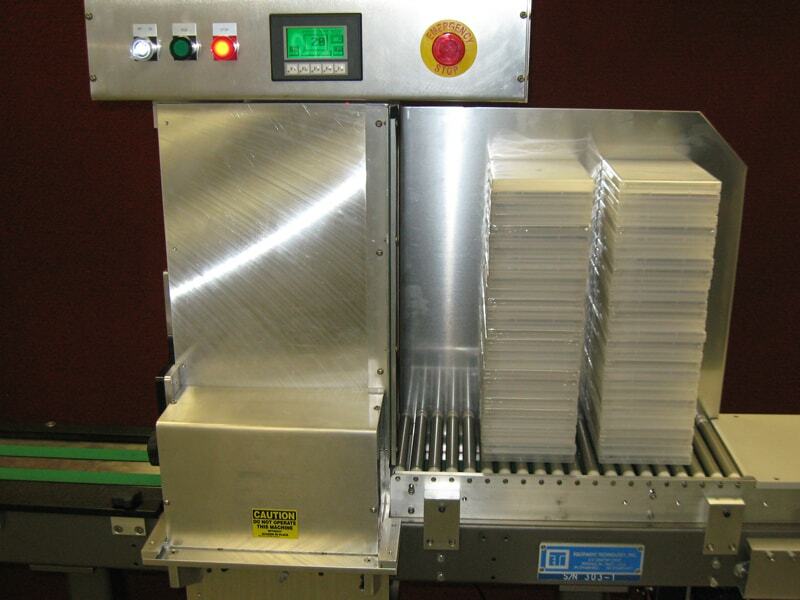 We manufacture cost-effective systems and conveyors to turn, flip, rotate, label, code, perform inspection and many other specific applications to suit your production and packaging needs. 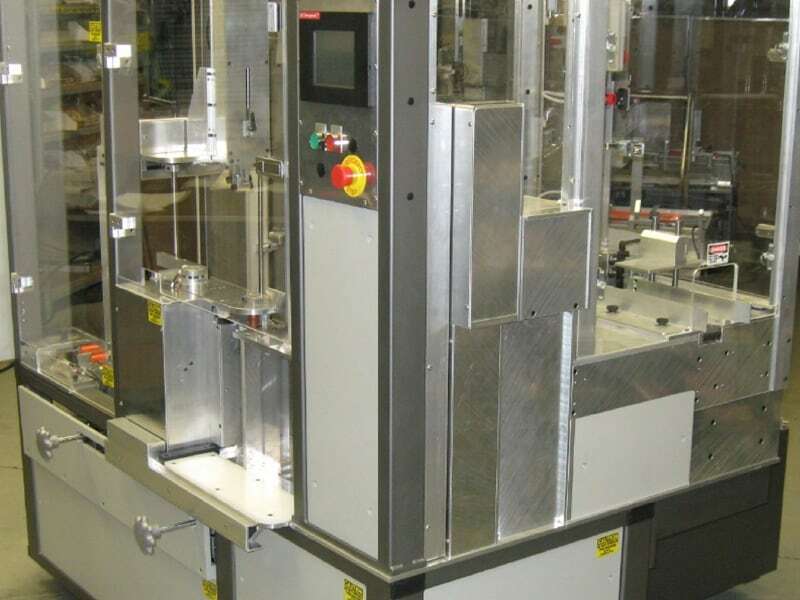 ETI’s automated feeders are used at the beginning of a line to introduce and orient products for any process, including packaging operations. 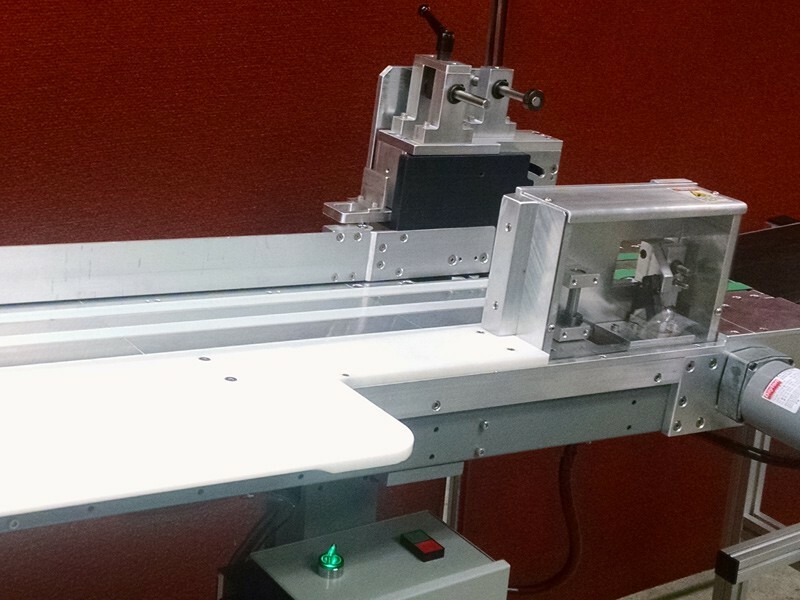 Our high-speed units are flexible, accurate and easy to operate, which means an increase in production and a decrease in labor. Using manual labor for certain assembly steps like stacking or collating can slow down the process, as well as compromise your quality control. 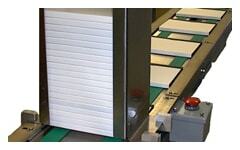 Automated stackers and accumulators at the end of a line will ensure consistency and more productivity. Our small footprint design gets the big jobs done. 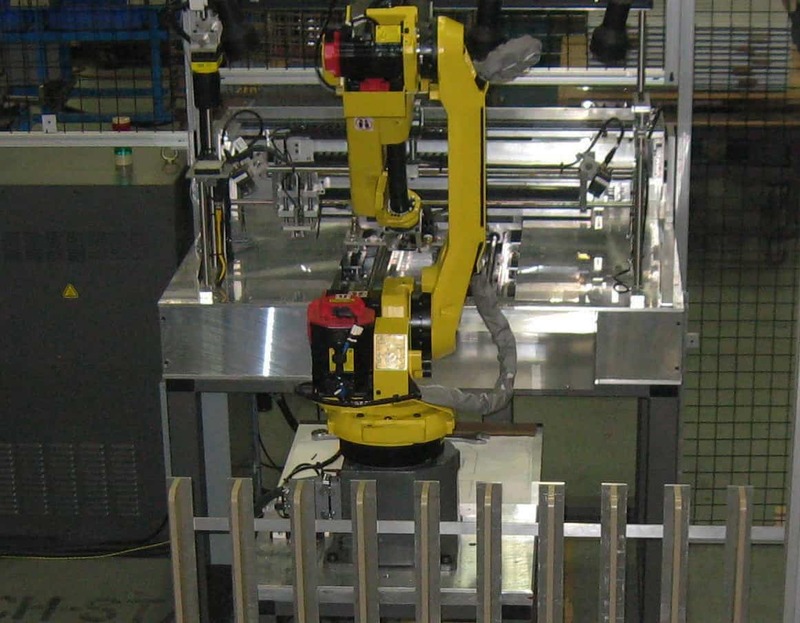 ETI’s automated case packers have the capability to collect, feed, convey, stack, load and discharge many different items, including cartons, containers and rolled products. The units are reliable and built for 24/7 duty. ETI works with companies big and small in a variety of industries. Click on a photo below to view a case study. When you work with the team at ETI, you’re getting experience, creativity and commitment. The ETI Team is professional and sincerely committed to excellence with service and support. Mike HillebrandeOwner, Material Technology & Logistics, Inc. The overall quality of the ETI Model 303 Upstacker in terms of durability, reliability and overall documentation was outstanding. The folks at ETI are always a pleasure to work with...They react quickly and seem to thrive at the most difficult of tasks with solid cost conscious solutions. We work with ETI because of their technical experience and ability to customize their solution to meet our project parameters. Erik BronanderPresident, Indigo Packaging Inc.